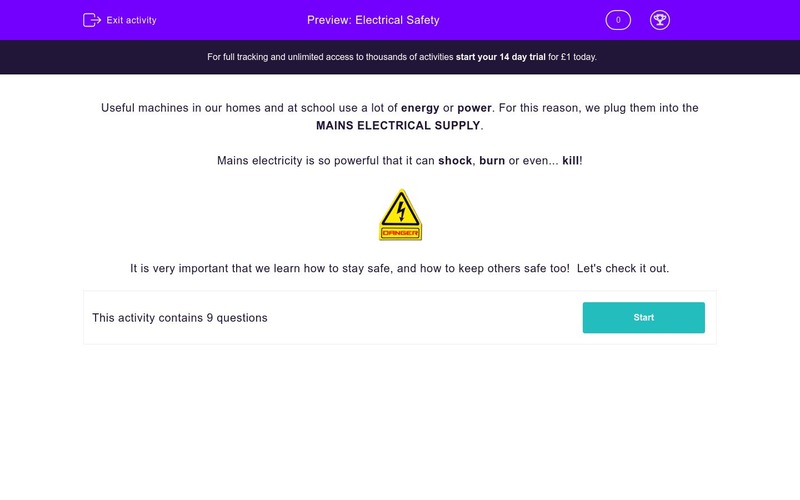 Students consider electrical safety inside and outside the home. Useful machines in our homes and at school use a lot of energy or power. For this reason, we plug them into the MAINS ELECTRICAL SUPPLY. Mains electricity is so powerful that it can shock, burn or even... kill! It is very important that we learn how to stay safe, and how to keep others safe too! 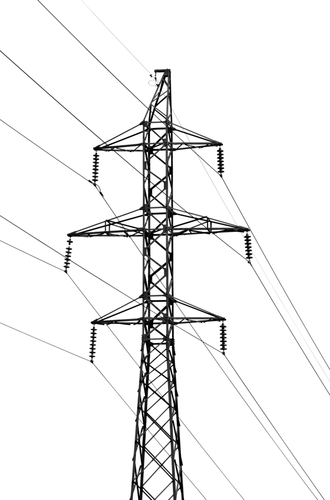 To stay safe, which TWO things must we never do near power lines? Which are the only TWO things which we can safely put in a socket? Which of the options below BEST describes why we do not have electrical sockets near taps? What can happen if we plug too many electrical appliances into one socket? 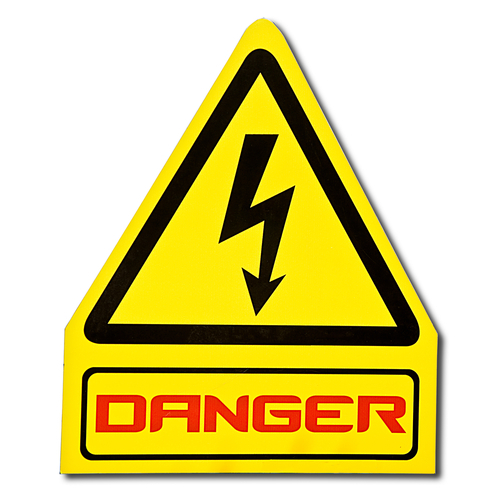 When the power supply is strong, water CONDUCTS electricity, making a mixture of water and electricity very dangerous! Only very special sockets are allowed in bathrooms because they are safe to use. It can be very dangerous to 'over-load' a socket with too many plugs. How Do You Play This Instrument?